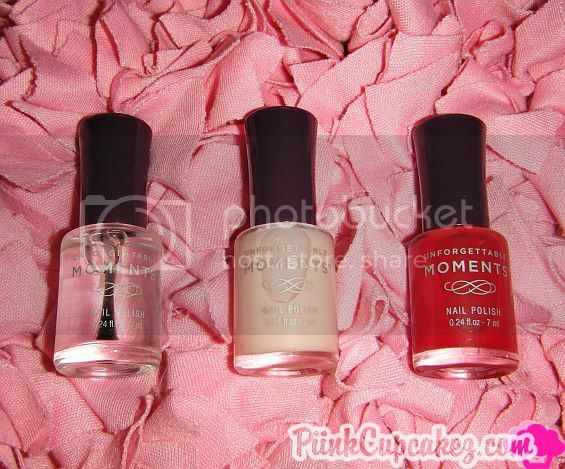 Pink Sheer is just that.. a pretty, sheer pink. 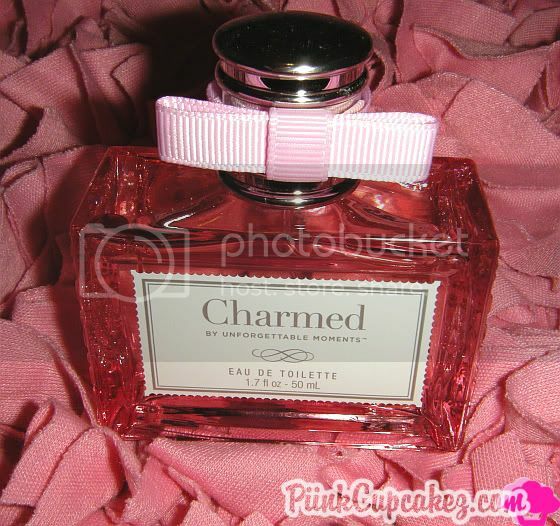 Maid of Honor is a nice darker shade of red..
"Tease the senses with our signature fragrance, Charmed. This exciting eau de toilette splashes you with an ultra-fine mist of sensual woods, oriental spices and fresh florals for just the right amount of flirty fragrance." I was very surprised that this actually smelled really good! 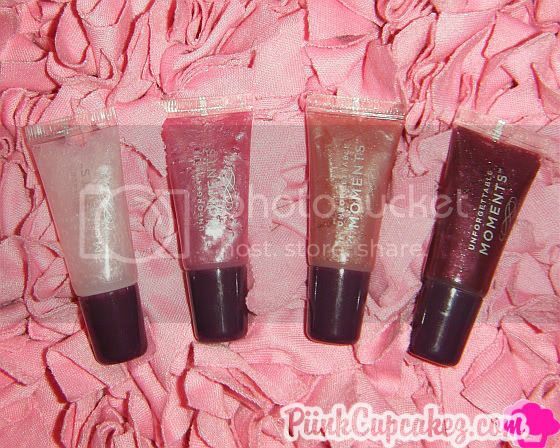 All 4 are very shiny and shimmery glosses. I think Desire is also really pretty.. just not on me. The Zoe & Zac Naturals apricot lip butter($3.99) is very moisturizing, free of parabens, and not tested on animals. 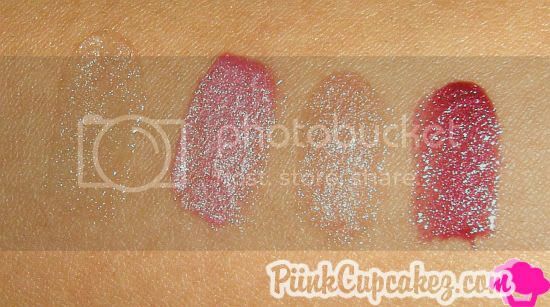 Have you bought anything from the new beauty lines yet? If so, how do you like the products? Disclaimer: All products in this post were sent to me for review. i want to try that perfume! Those are such nice colors~! I have bought the perfume. It is so great the smell is wonderful and I get lots of compliments on it. My girls love the nail polish too. Is there anywhere else to buy the perfume other than payless?